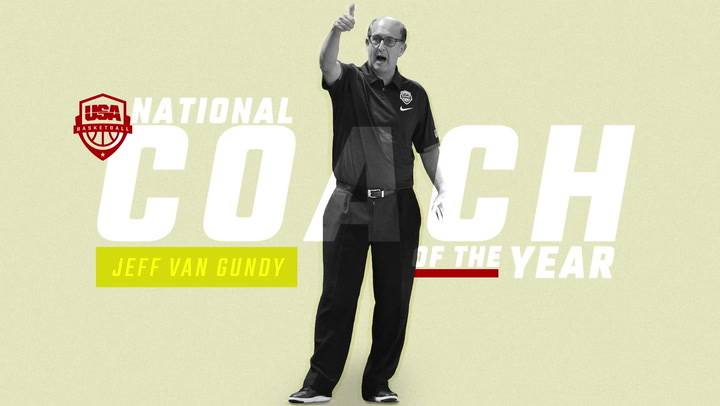 Under the leadership of Jeff Van Gundy in 2017, the USA Men’s AmeriCup Team captured a 5-0 record and gold medal and the USA earned two FIBA World Cup Qualifying wins. 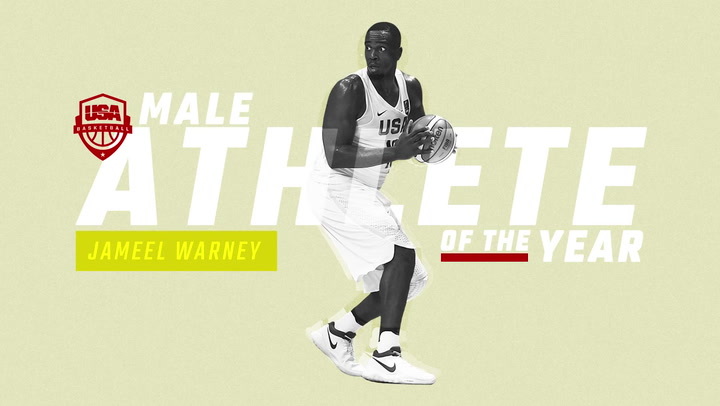 In 2017, USA Basketball Male Athlete of the Year Jameel Warney helped the USA to a gold medal at the FIBA AmeriCup, where he was MVP, and to two FIBA World Cup Qualifying wins in November. 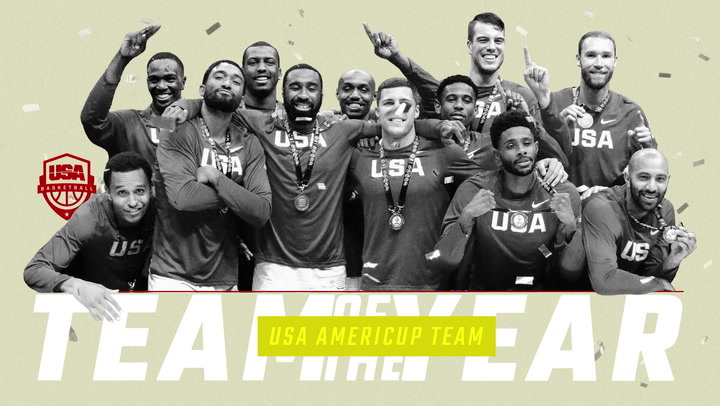 Additional quotes from USA AmeriCup Team head coach Jeff Van Gundy, Reggie Hearn, Darrun Hilliard II and Jameel Warney following the USA's gold medal game victory over Argentina.